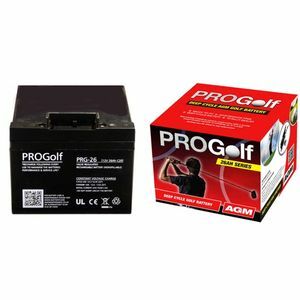 Good service battery delivered next day . Will use company again . ProGolf Golf Batteries combine high performance and exceptional quality at an unbeatable price.